148.55 sq m (1,598 sq ft). 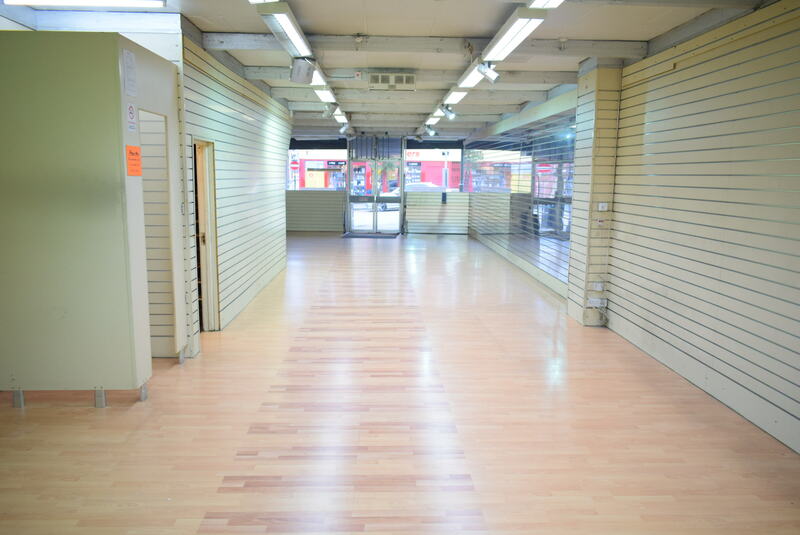 Ground Floor Retail 99.46 sq m (1,070 sq ft). 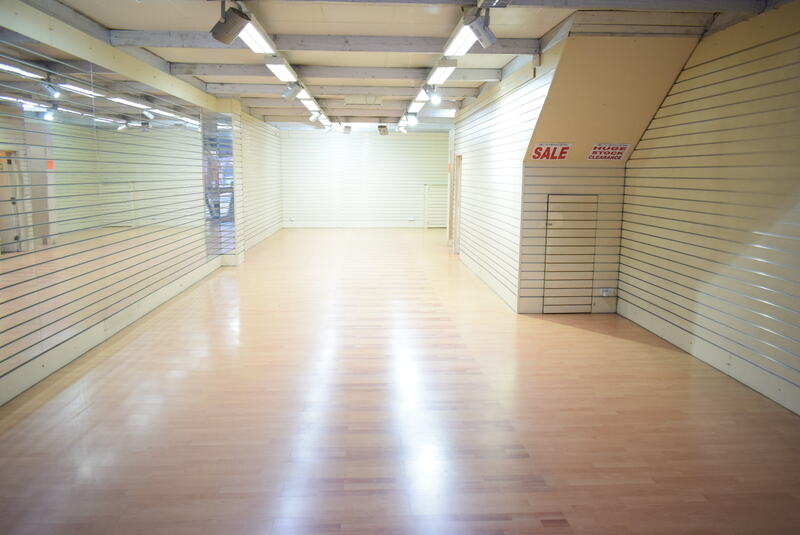 First Floor Storage 49.09 sq m (528 sq ft). 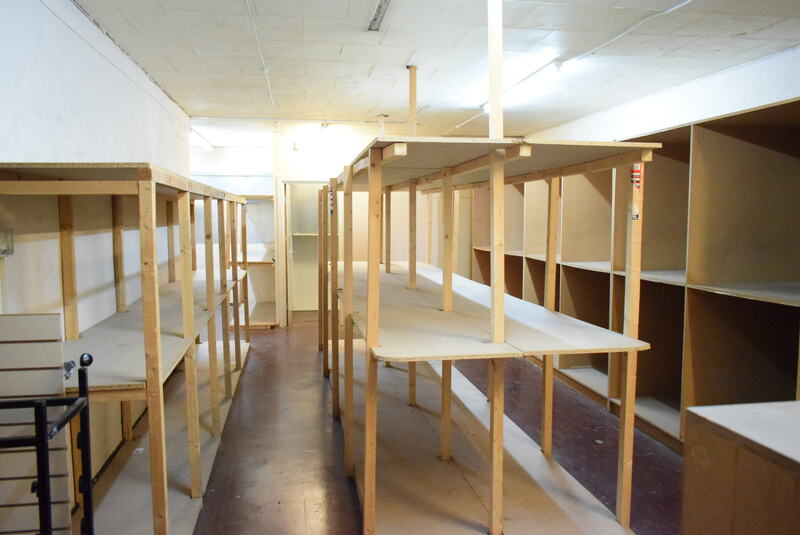 TO LET: £15,000 Per Annum, Exclusive. 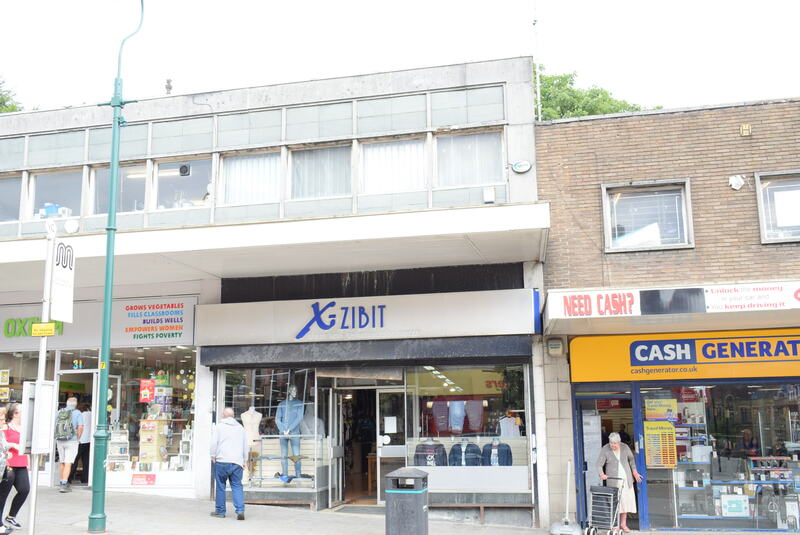 Situated in a parade of similar premises, close to the recently redeveloped Grade II listed town hall, Odeon Cinema, and Parliament Square developments, within Oldham town centre, this property represents an excellent retail opportunity, in a secondary, but popular trading location. 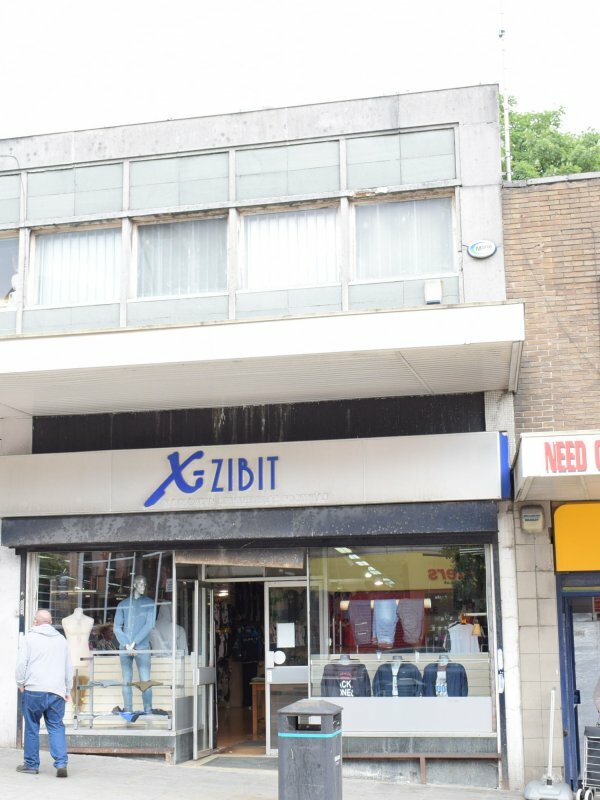 A two storey retail premises, which benefits from a large open plan ground floor trading space, along with first floor storage and staff facilities. There is loading/parking to the rear accessed from Church Terrace. 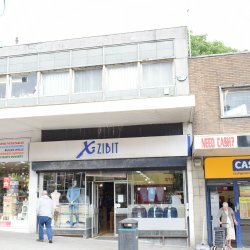 The property has traded for 15 years as a clothing retail business, however alternative uses may be considered, subject to Landlord and planning approval.